2. School education in the U.K. and in the U.S.A.
10. Great Britain, England or the United Kingdom? 11. Over the map of the U.S.A.
pass an exam- udělat zk. 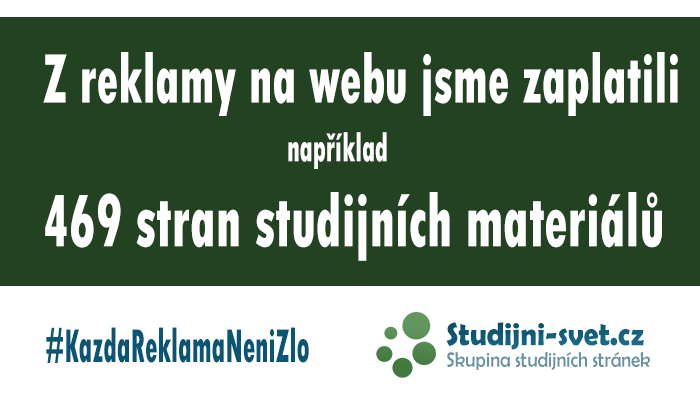 fail an exam – neudělat zk. primary s. elementary s. základní š.
secondary s. high s. střední š.
Loch Ness, a lake in Scotland, famous for its mythical monster; Dartmoor, land of The Hound of the Baskervilles etc. Yellowstone National Park, Wyoming, famous for its beautiful scenery, geysirs and buffalos. Useful grammar: present simple, future with will; It will be foggy / There will be some fog. Note: meals = breakfast, lunch, dinner. ´´Oblíbené jídlo = favourite dish / food. musicals), Metropolitan Opera in New York, Národní divadlo in Prague etc. – my hobbies, can I use them in my future job?